Seligman Consulting, here. It's a pleasure to meet you. 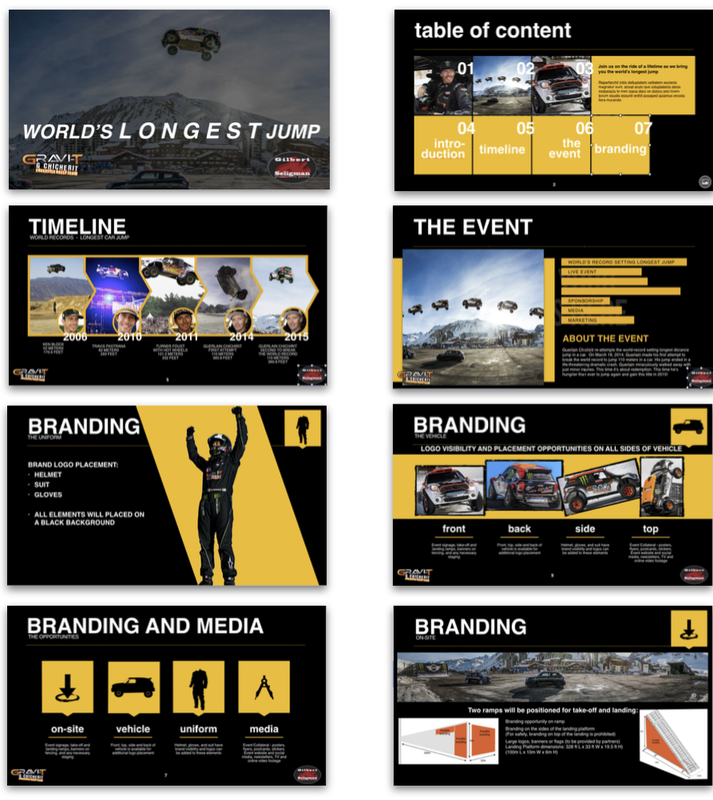 Here's a small sample of the presentation work we've done. We are experienced in strategic marketing and branding so we understand how to articulate a brand look and feel. 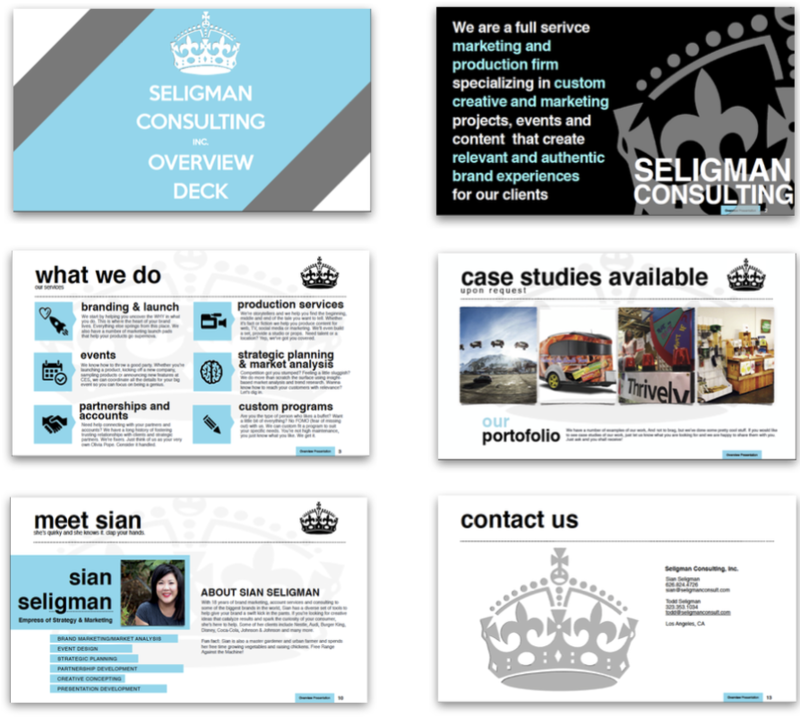 We're also design-oriented and can visually communicate all your genius ideas into a nice nifty deck. 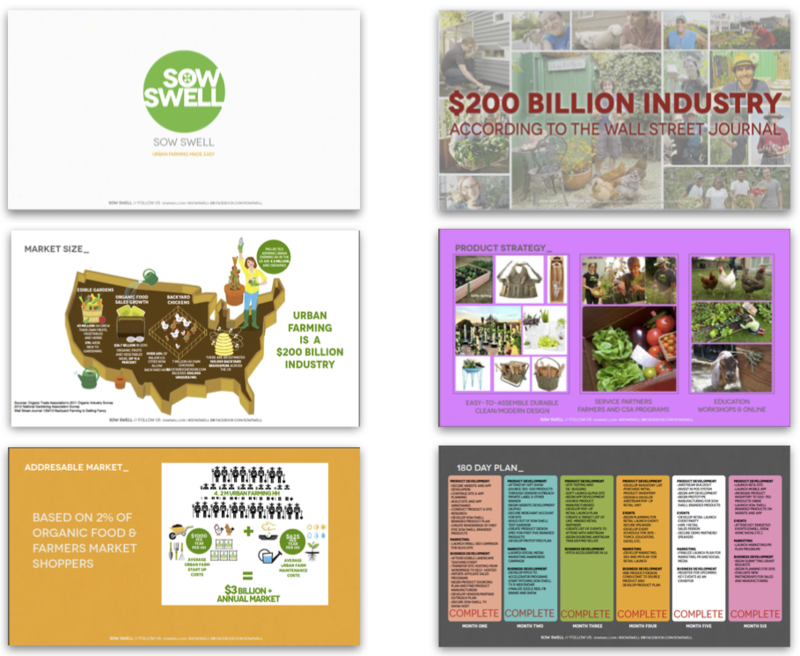 We've created hundreds of presentations for Fortune 500 brands, large and small agencies and start-ups. 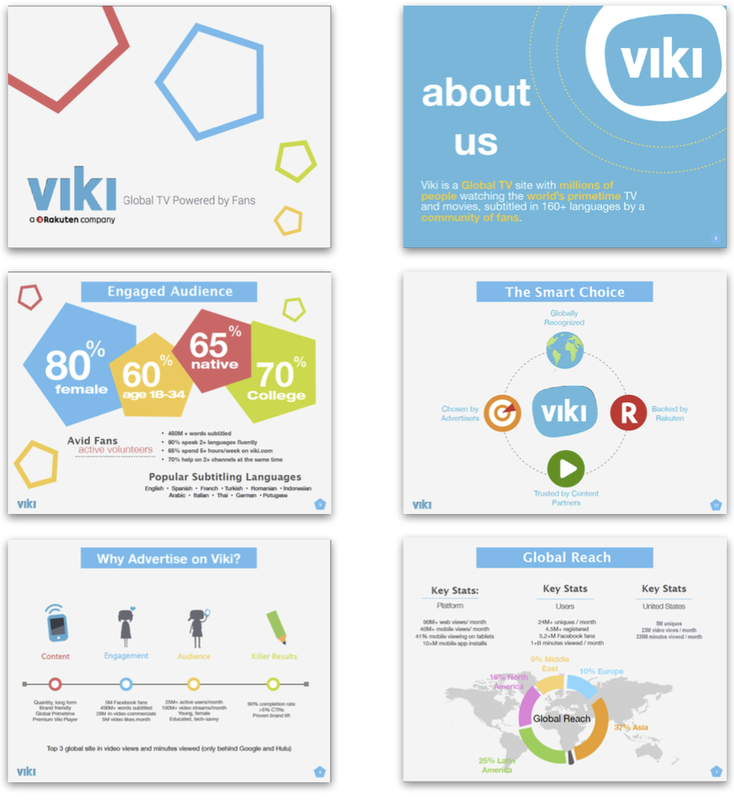 We're proficient in Keynote, Powerpoint and Prezi. Every element within each deck is designed by us, including templates, iconography and other graphics.